FREE NEXT DAY SHIPPING ACROSS AUSTRALIA!!!! 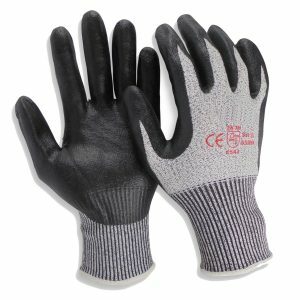 Black PU Coated Safety Gloves are made of seamlees 13 gauge 100% nylon liner and synthetic polyurethane (PU) coating for extra sensitivity and sense of touch. 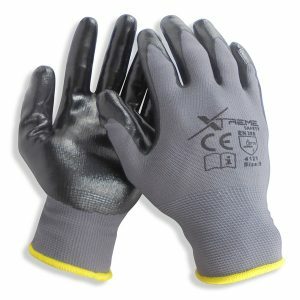 They also provide an excellent abrasion resistance for light and medium works. 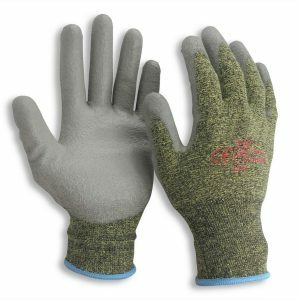 Polyurethane has the unique quality of being quite grippy without being sticky. 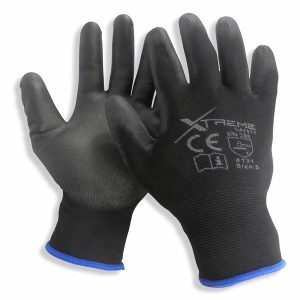 WHAT MAKES OUR BLACK PU COATED SAFETY GLOVES STAND OUT FROM THE COMPETITION?